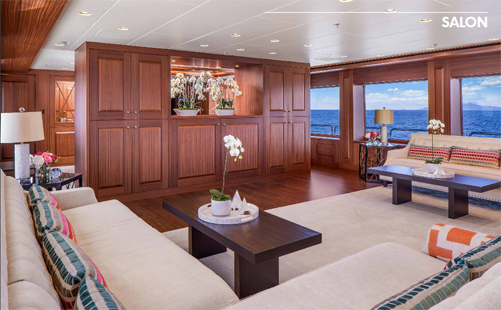 An elegant motor yacht which was refitted and renewed in 2009 and 2017. 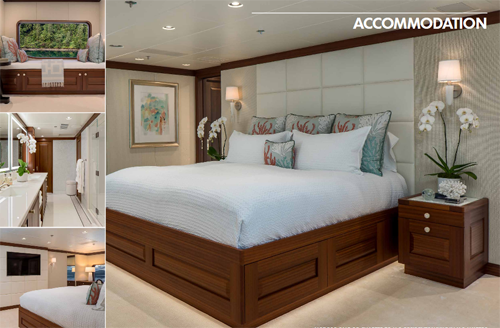 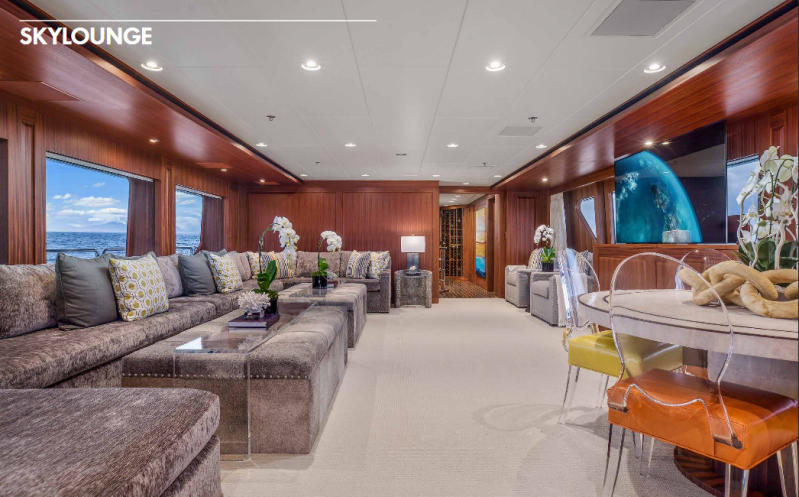 This luxury motor yacht provides a relatively fast cruising speed of 22 knots as well as excellent luxury and accommodates up to 10-12 guests in 5 staterooms. 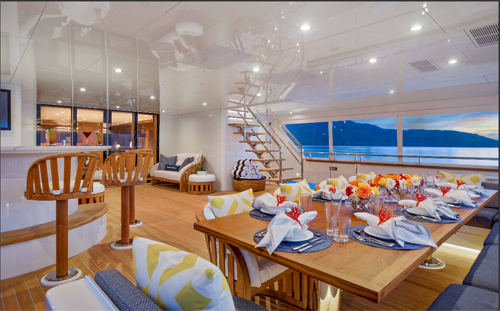 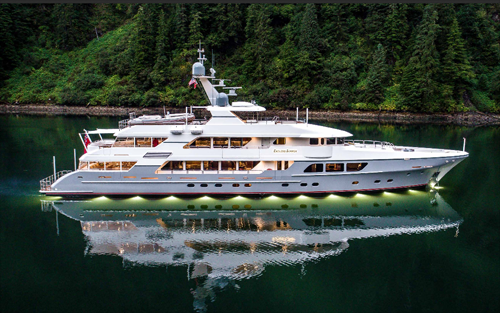 Available for chartering in New Zealand - Fiji and south Pacific.